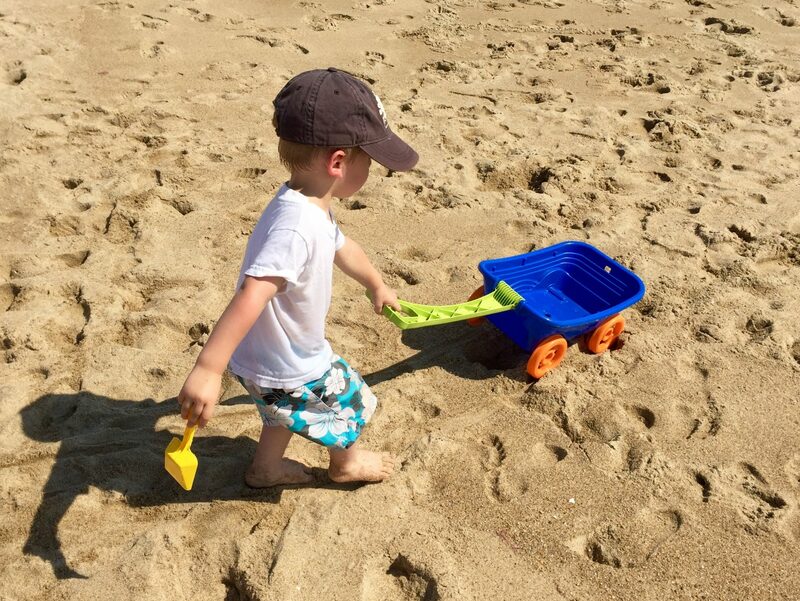 The earliest types of ride on toys were wheel barrows used to push children while they played outside. As time passed by, newer models were invented which led to the creation of foot powered rides and push pedal cars surfaced. Nowadays there are many options ranging foot powered to electric powered ride on toys. They come in a designs and sizes meaning that no matter what your child is interested in or what their abilities are, there is a toy for them. 1 What are Ride On Toys? 2 How Are Ride on Toys Powered? What are Ride On Toys? Simply put, a ride on toy refers to a toy that can be ridden on. Even though some of this toys require the child to sit or stand on them they are still considered as ride on toys. 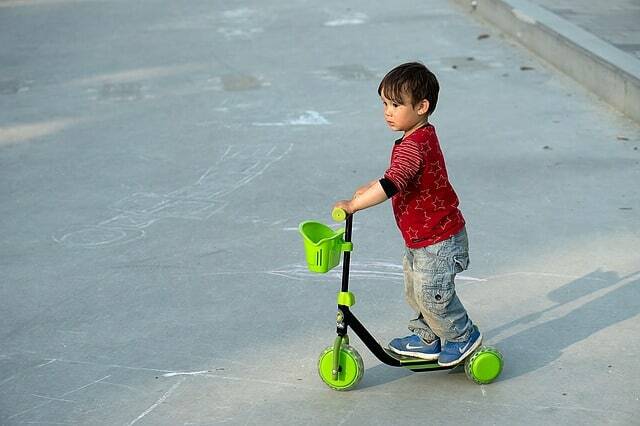 Examples of this toys are; scooters, skateboards, trikes, and bicycles. Though the aforementioned toys offer the standard idea of a ride on toy they are not the only types of ride on toys available. All of these types provide something which is far superior to what was being made available in the past. Another thing that you can take into consideration is that you can also have the option to be extremely creative when it comes to the type of ride on toy that your children can enjoy. Car manufacturers are known to create toy replicas that look like miniature versions of the real thing, likewise popular brands like Barbie, Batman, Lightning Mcqueen occasionally have toys that feature their character on them. The bottom line is that regardless of your choice, you should ensure that your children will have a great time while playing with these toys. How Are Ride on Toys Powered? When it comes to choosing from the different types of ride on toys, the way the toy generates momentum is a very important factor that should be taken into consideration. This will help in determining if a child is able to operate the toy. Even with the multitude of ride on toys available, they can be categorized into three general types based on how they are powered. Push ride on toys are powered by the child using their feet to generate momentum that propels them forward, additionally momentum can be generated with the help of another individual pushing the child. Push powered toys are bound to provide endless fun for kids and allow children to push themselves even at an early age. They have a low center of gravity which helps prevent occurrences of the child from toppling. Pedal ride on toys are similar to push ride on toys except that the momentum is generated from pedaling. The faster your child pedals the faster the toy moves. This kind of toy can help improve coordination in children. They are great options for encouraging energy packed, growing youngsters to have fun and be active at the same time. Motorized ride on toys are often considered as the holy grail of ride on toys. They are usually smaller vehicles resembling the ones children see on the streets every day. Motorized toys can be divided into the amount of battery volts that powers them. Generally as the battery voltage increases, the toy becomes more powerful and can move faster. The speed of this toys can reach as high as 10 mph, with a single charge lasting for at least 30 minutes. This can help stir the child’s imaginations as they come up with different ways to play with the toy. Children love this because it allows them imitate adults. They range in different shapes and sizes, and are really entertaining. Likewise, older children may also enjoy the sophisticated and sleek scooters that are available out there today. There are some that even come in electric versions, as well as gas, depending on the intended use. Do note that with this kind of ride on toy you would need to recharge the battery after use or r﻿﻿epl﻿﻿ace it no longer holds a charge. The thing is, a certain ride on toy is not suitable for every child. This is because these toys have been designed to be age appropriate so they can suit the needs of child. The following are different types of ride on toys and the age of the child it is suited for. These type of ride on toy can be easily be carried by an older sibling or parent. Siblings can even share their ride with each other by taking turns in riding or pulling/pushing the sled or wagon. This is perfect for toddlers who are still learning how to walk. When using ride on toys, safety is very important. As such, it is recommended that parents or an older individual supervise children, especially when playing near trees or roads. This are toys that stay in one place while rocking back and forth. This may include rocking animals, vehicles and many others that come with rocker bases. Children can also use their legs to push in a rocking motion. Children who are not ready to use a pedal can push these toys. They can move in the direction the want by pushing themselves on the toy with their feet. They can either be open, the child straddles the toy, or closed the feet of the child positioned insides the toy at the bottom. These toys powered by pedals need the utmost of coordination. Steering and pushing pedals in order to avoid obstacles may actually take an ample amount of time to master. As such, adult supervision is highly recommended, especially when dealing with rides with training wheels, tricycles, and other pedal-powered toys. Motorized﻿﻿ ﻿﻿cars, trucks, planes and several others may be steered and ridden by younger children. Toddlers may be able to steer, but they still need adult supervision in order to avoid accidents. On the other hand, older children can go for those with higher speeds but should be informed of the hazards of riding near obstacles. Bicycles can come in different sizes for children. 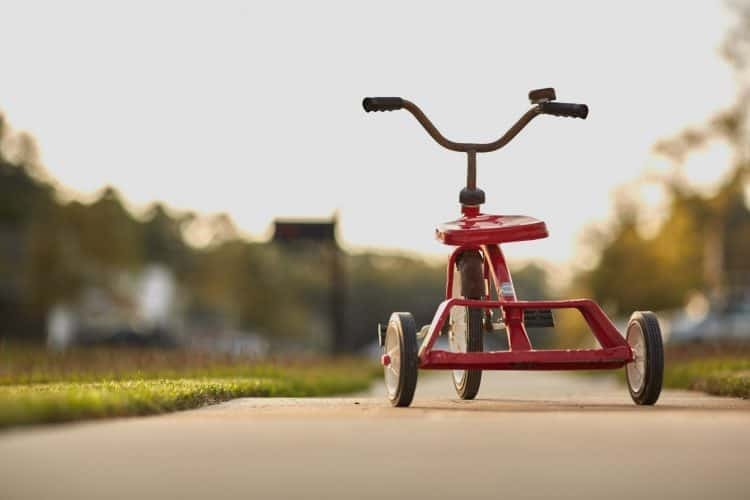 Toddlers should start using training wheels in order to minimize experiencing falls. With this, they should also wear the right safety gear. At the same time, scooters may either be motorized or foot powered. Still, they need adult supervision until the child becomes aware of the possible dangers and learn how to avoid them by themselves. Taking into consideration all of these factors will certainly allow you to choose the best out of the several types of ride on toys available these days. Your child will certainly appreciate being able to play with these toys.